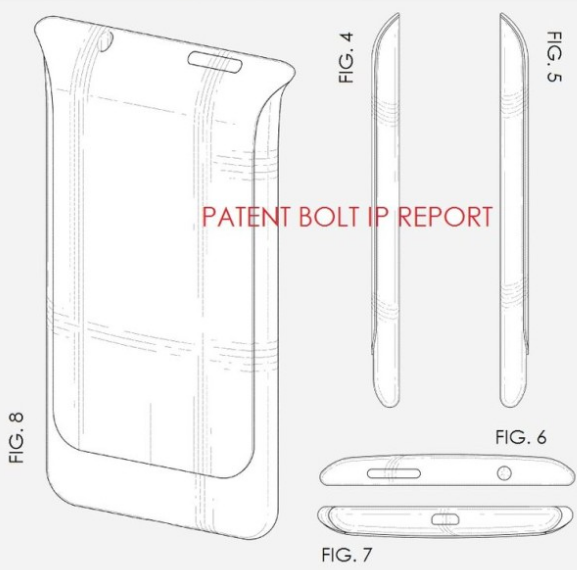 Samsung has filed a new patent for a Smartphone which is quite unconventional. 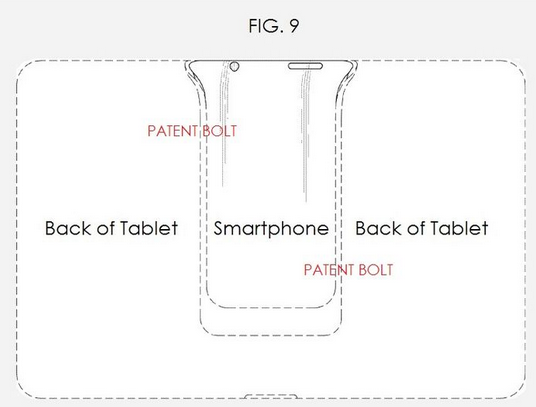 This new patent illustrated by Patentbolt shows a single device consisting of both a Smartphone and a tablet. 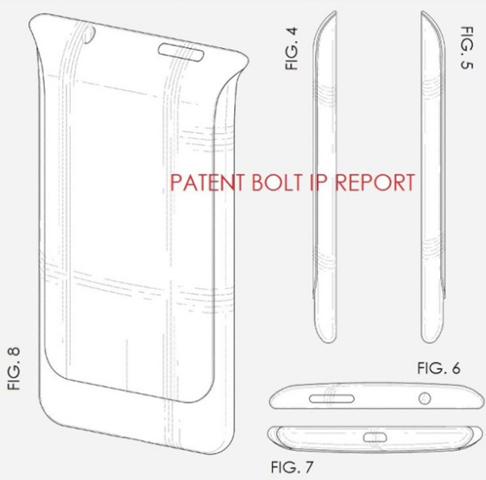 A similar innovative design was seen in ASUS Padfone. 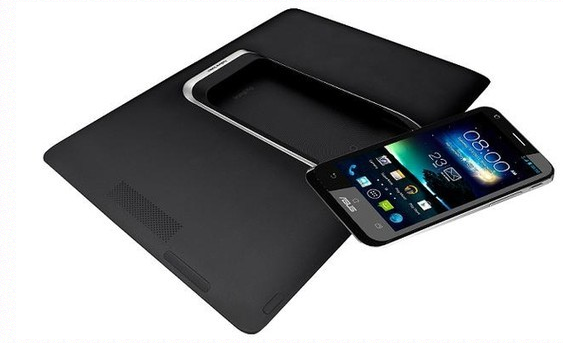 ASUS Padfone 2 has a 4.7 inch super IPS + LCD capacitive touch screen with 720p HD resolution. It is powered by a 1.5 GHz Qualcomm processor and employs Android jelly bean O.S. it comes with a 2GB RAM and internal memory of 32 GB. It comes with a primary camera of 13 MP and a secondary camera of 1.2 MP along with battery capacity of 2040 mAh. 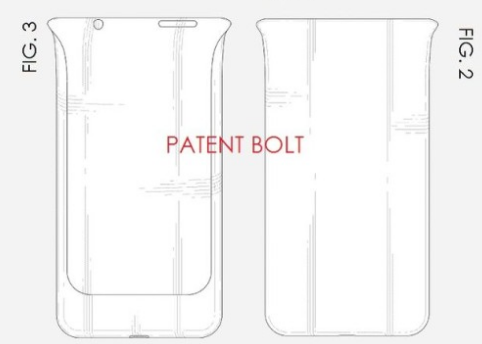 This might be the design of Samsungs new Smartphones in 2014 or might be the design of their Tizen O.S. based devices. We will have to wait and see how things turn up. The innovative design is quite intriguing.